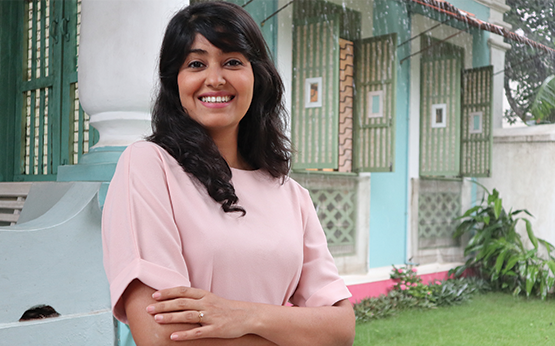 Tea Trunk was founded in 2013 by Tea Sommelier Snigdha Manchanda to source teas direct from farmers and craft them into unique blends. We take pride in our sourcing. We buy harvests from farmers, not commodities from brokers. Our teas are crafted in small batches - We never compromise on freshness. We never choose flavour over health - 100% natural ingredients always. When you call us, you’re talking to another tea lover, not a recorded message. 90% of our quality tea gets exported to other countries, repackaged and then sold back in India as imported goods, at our supermarkets. We despise the socio-economic impact this has and strive to change it by sourcing quality teas from within India and making them available for tea lovers in India. Hence, you may find our teas may be more expensive than our peers. This is because we are not offering the same quality of teas. You can experience the difference once you’ve tried them. India produces some of the finest teas in the world but there isn't a single global tea brand from India. We aspire to become the tea brand of choice in India and take our tea brand worldwide. As a conscious decision, we started as an e-commerce tea store, shipping worldwide from day one. Shopping from outside India? Head here. I grew up collecting teas. Friends and family who would travel well would bring back tea as presents. At one point, I owned over 100 rare and exotic teas from China, Japan, Taiwan, Russia, England, Turkey, Greece, Egypt, Kenya and so on. I owned this tea treasure but I knew little about these teas. So in 2011, my passion for tea took me to a professional tea school in Sri Lanka, where I studied under the guidance of Japanese tea master, Nao Kumekawa. During my study, I visited numerous tea gardens, tasted 100 cups of tea a day, and profiled over 2000 varieties of tea. I left Tea School inspired and brimming with stories about tea, and decided to make it my mission to demystify tea-speak. Many tea tastings and workshops followed. The more stories I told, the more I heard. I smiled extra bright when chai-lovers walked over to say that they had never had tea this way. And I wanted more and more people to discover and enjoy good-quality tea. Thus was born Tea Trunk, the name inspired from my father’s vintage trunk and a tribute to where my love of tea began. 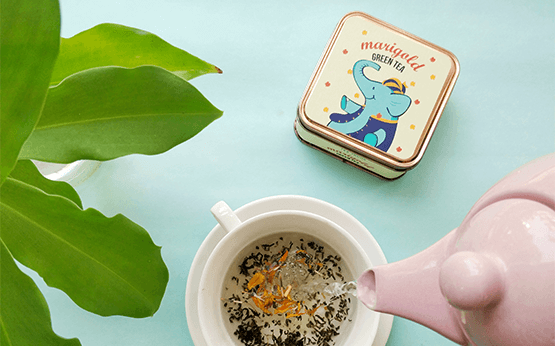 "Tea Trunk, the name is inspired from my father’s vintage trunk and a tribute to where my love of tea began." Today my trunk holds gourmet tea blends crafted by me. Hope you enjoy them as much as I do. Take your pick, and experience tea like it should be.